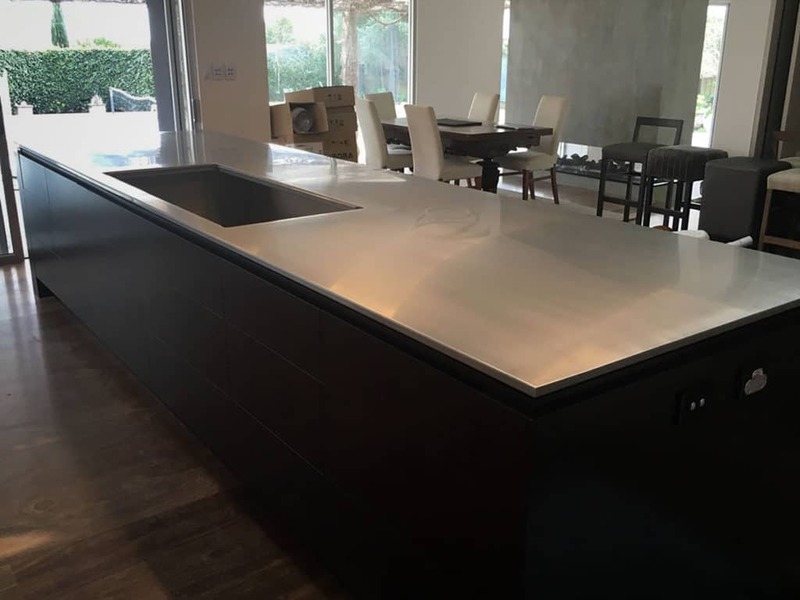 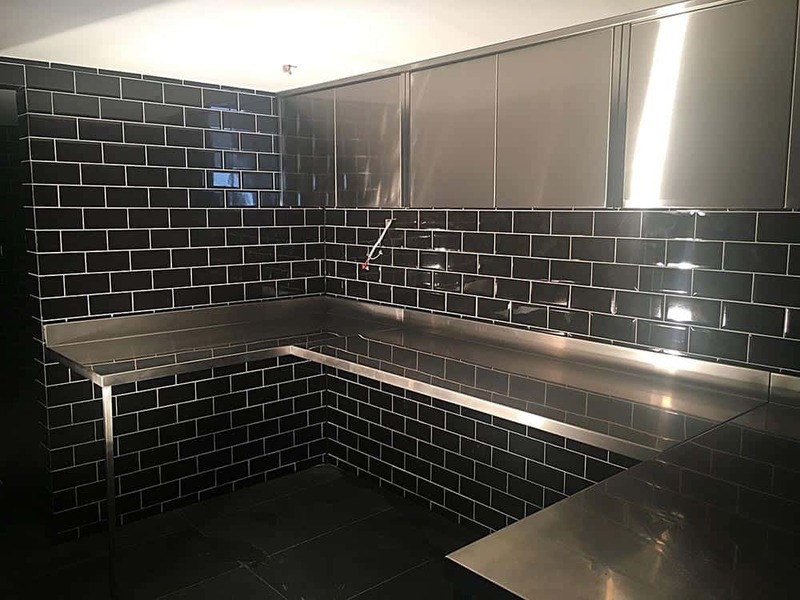 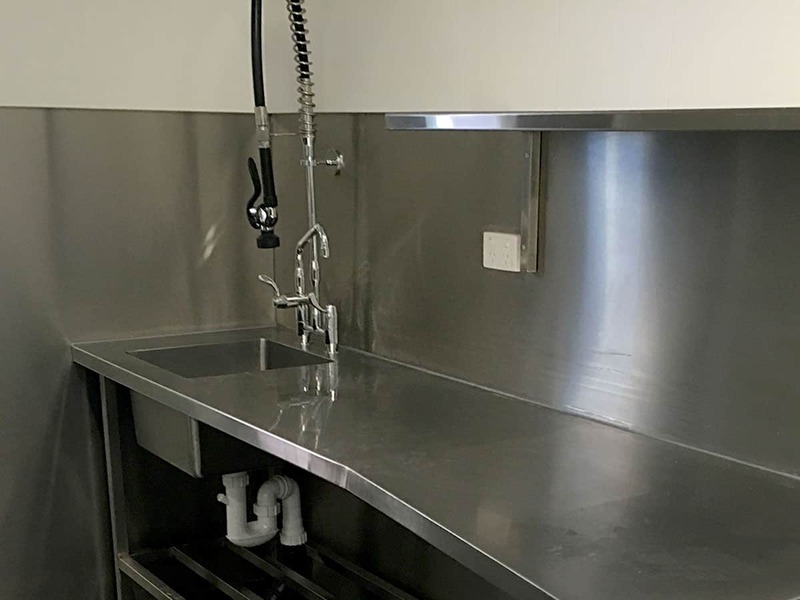 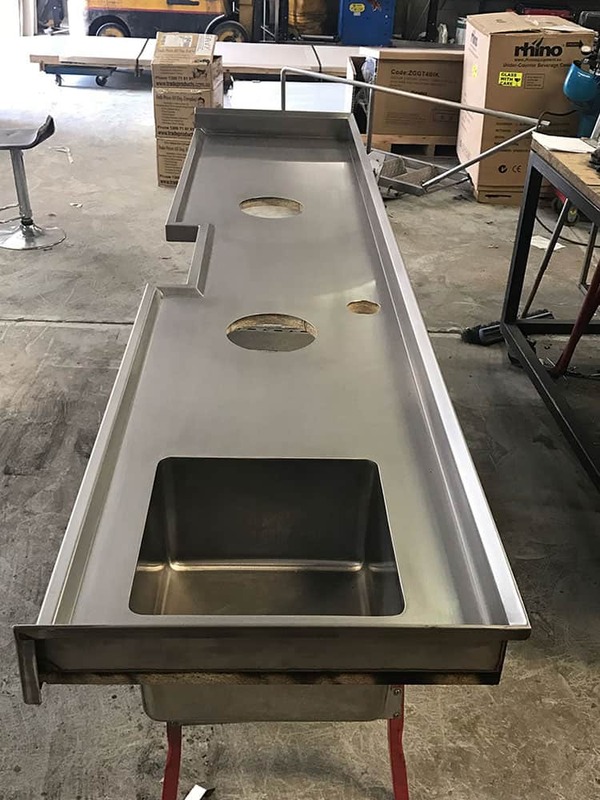 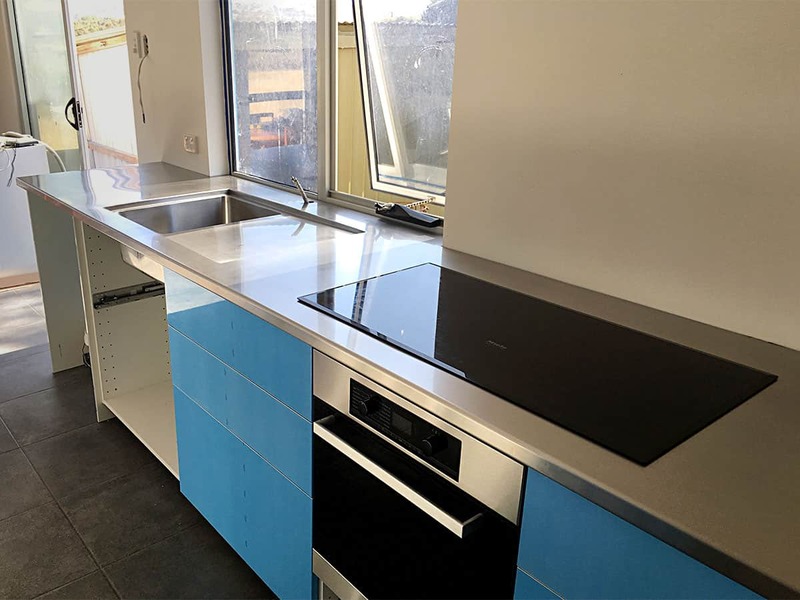 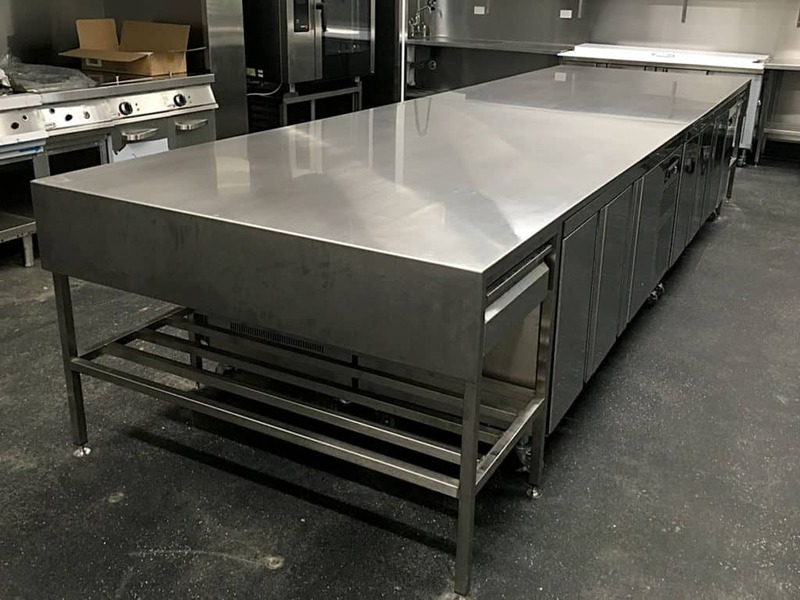 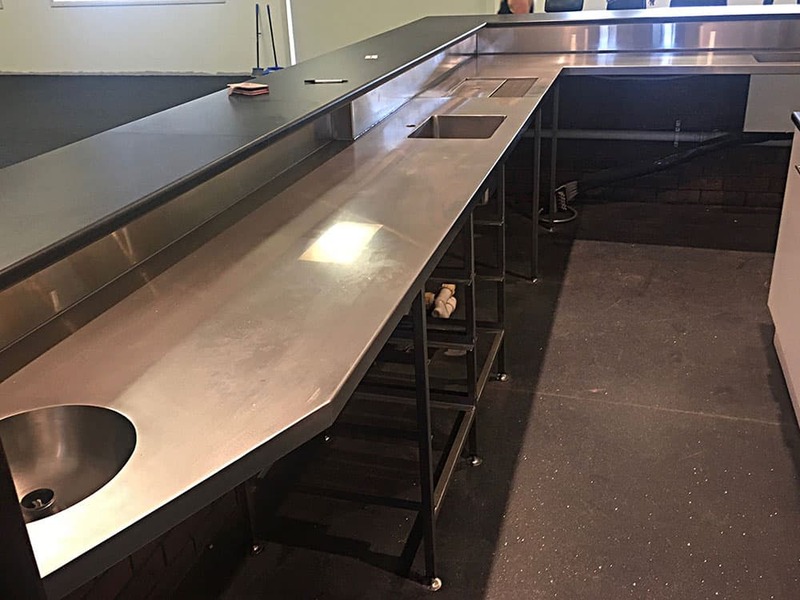 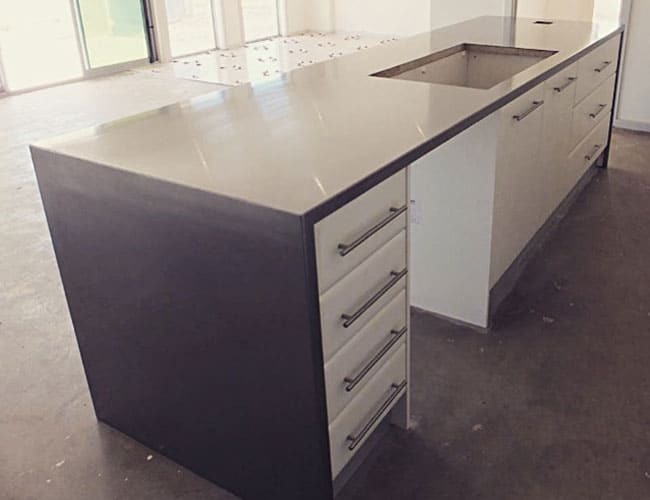 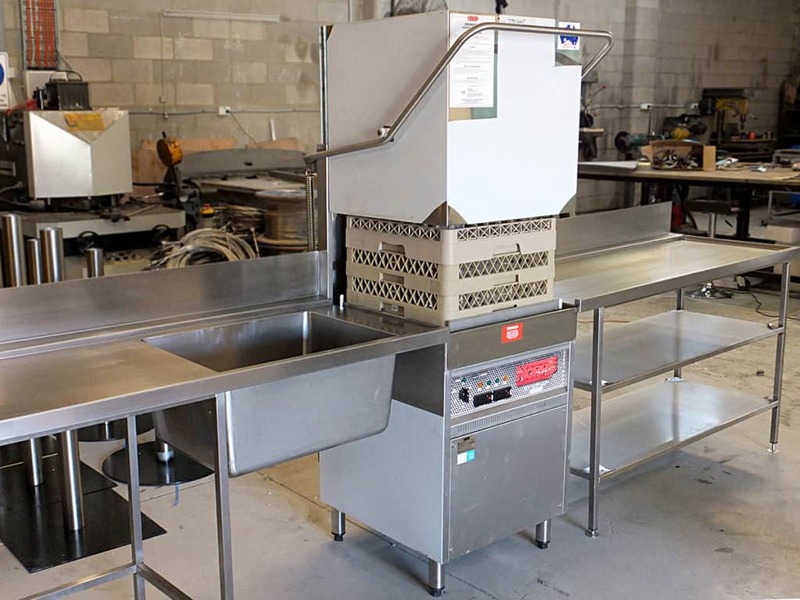 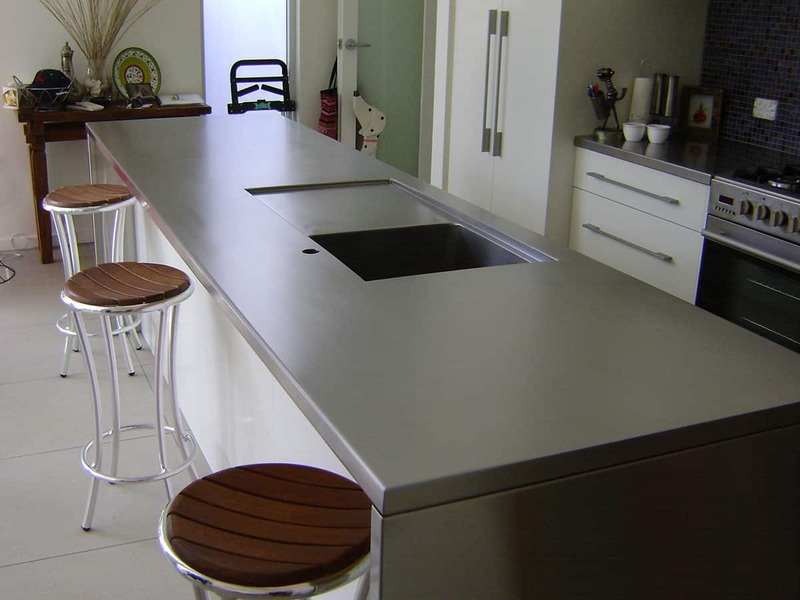 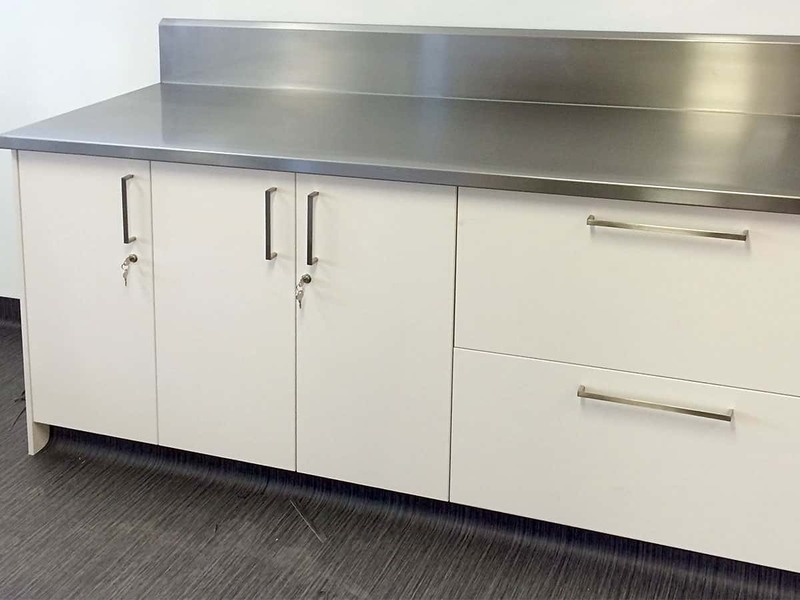 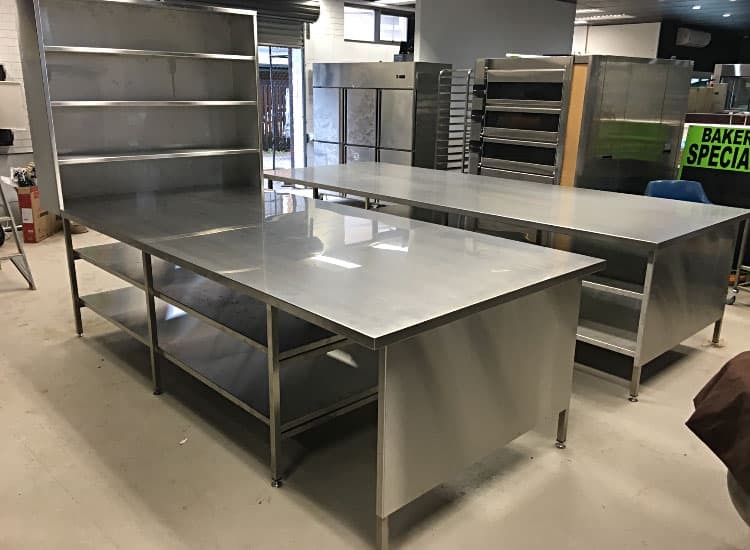 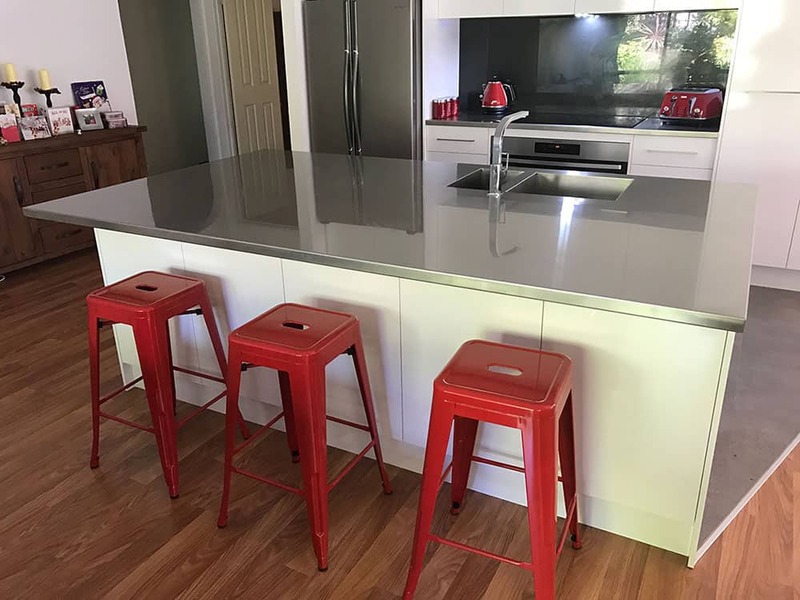 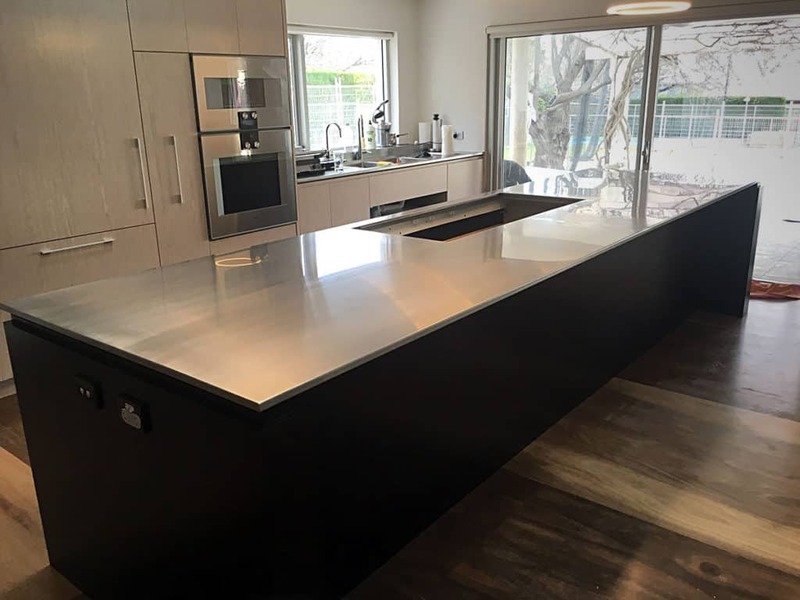 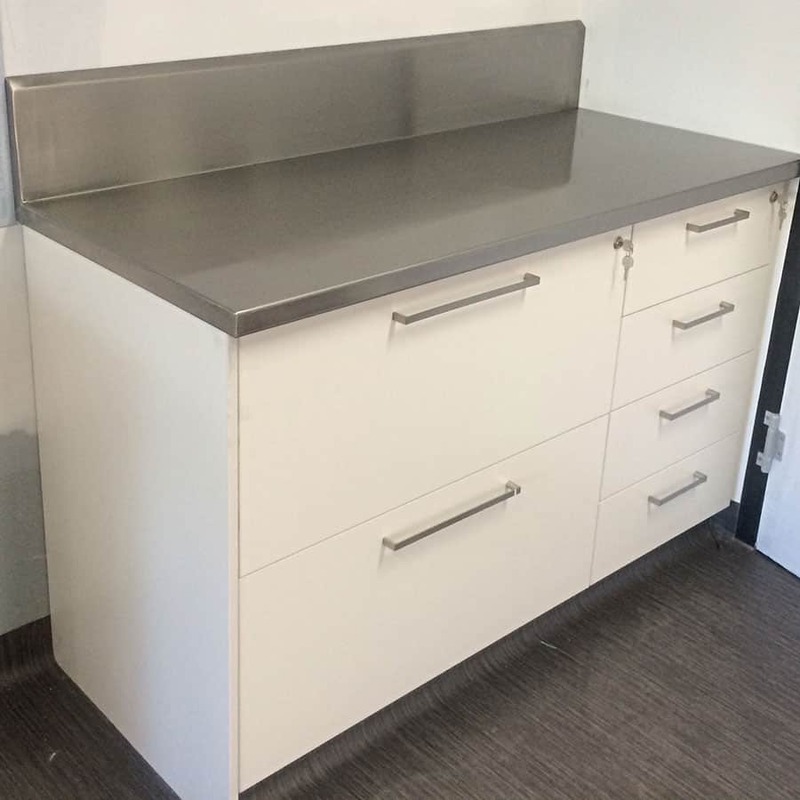 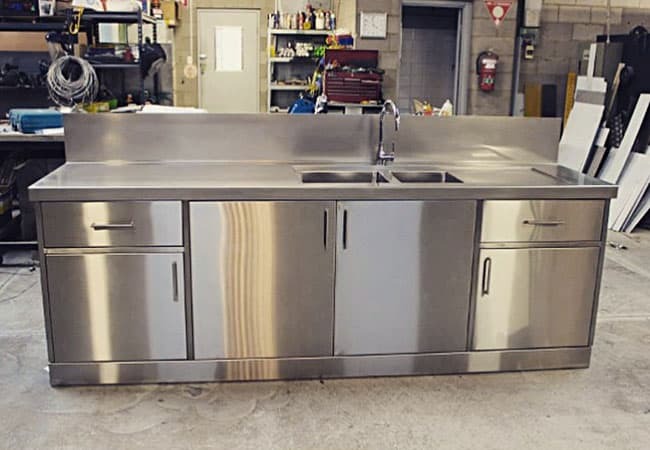 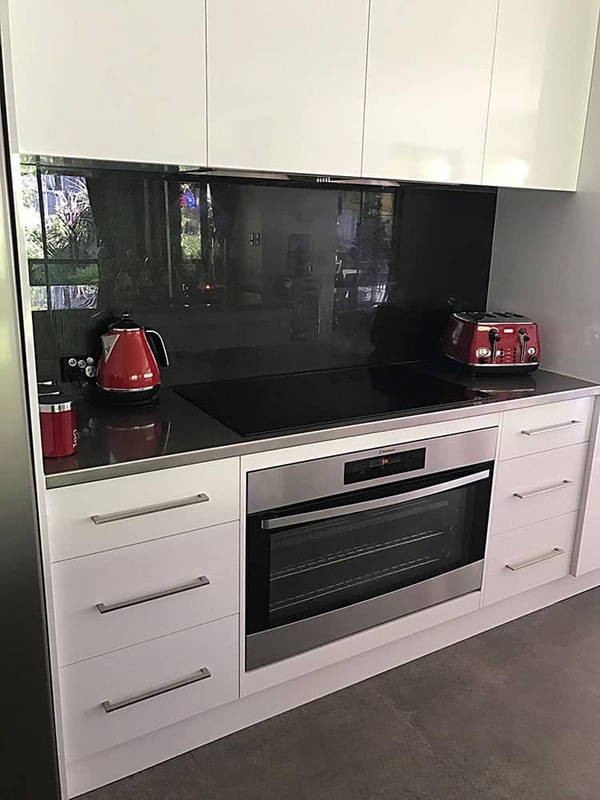 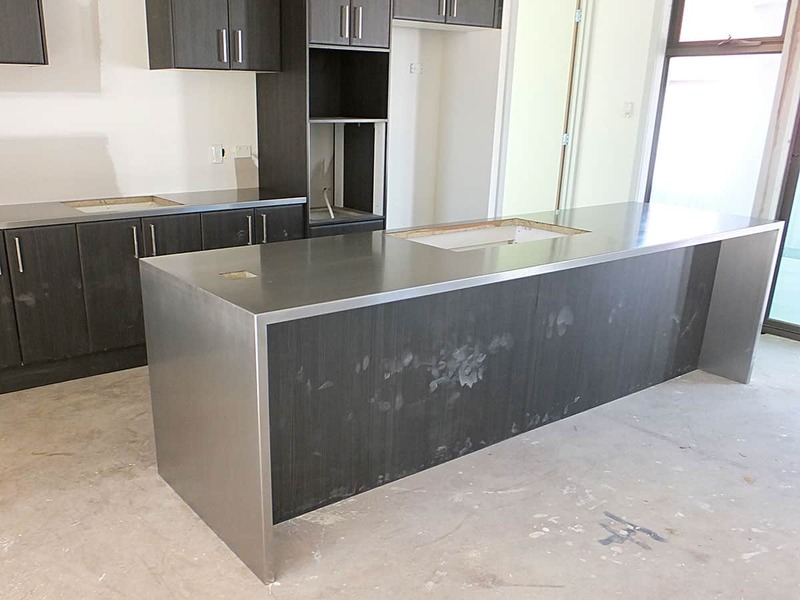 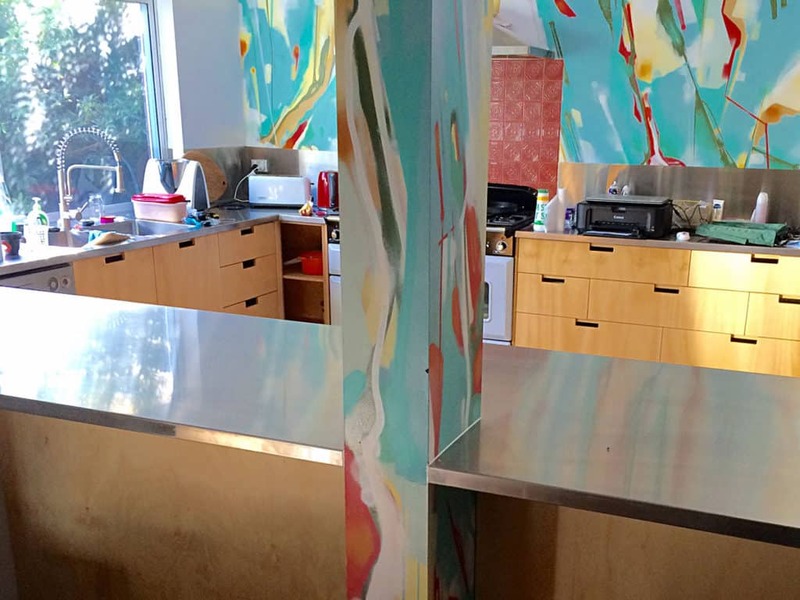 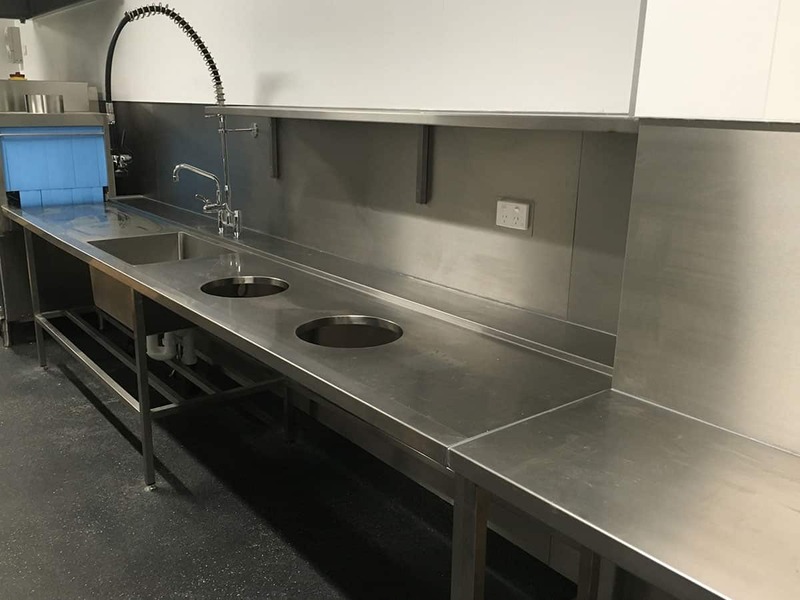 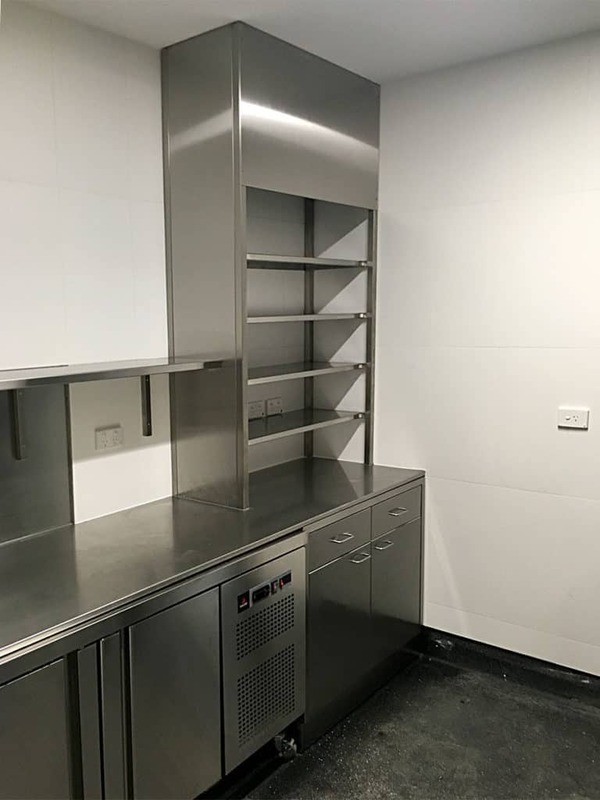 ACKLAND STAINLESS STEEL HAS A FLAWLESS REPUTATION FOR PRODUCING HIGH QUALITY STAINLESS STEEL BENCHTOPS AND BENCHES, FOR BOTH DOMESTIC AND COMMERCIAL USE. 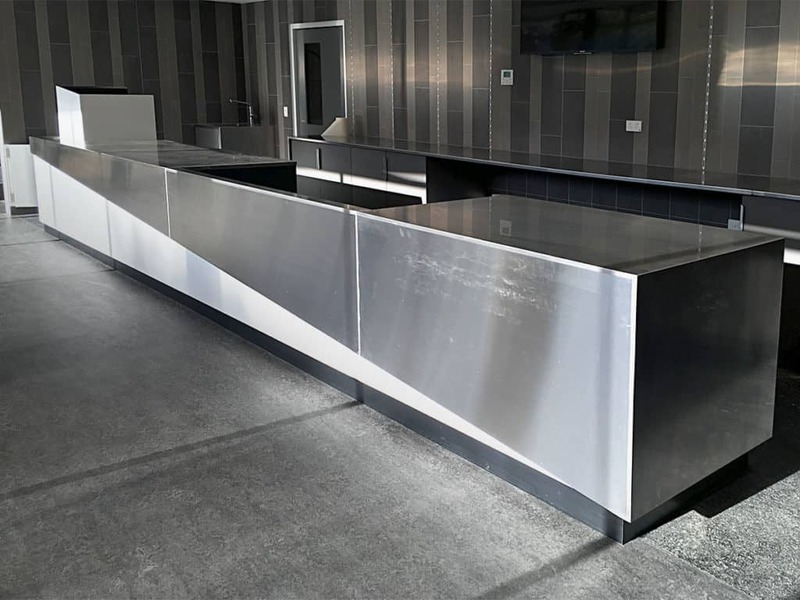 We are able to assist you with developing design ideas or work from supplied sketches or drawings, to fabricate and install exactly what you require. 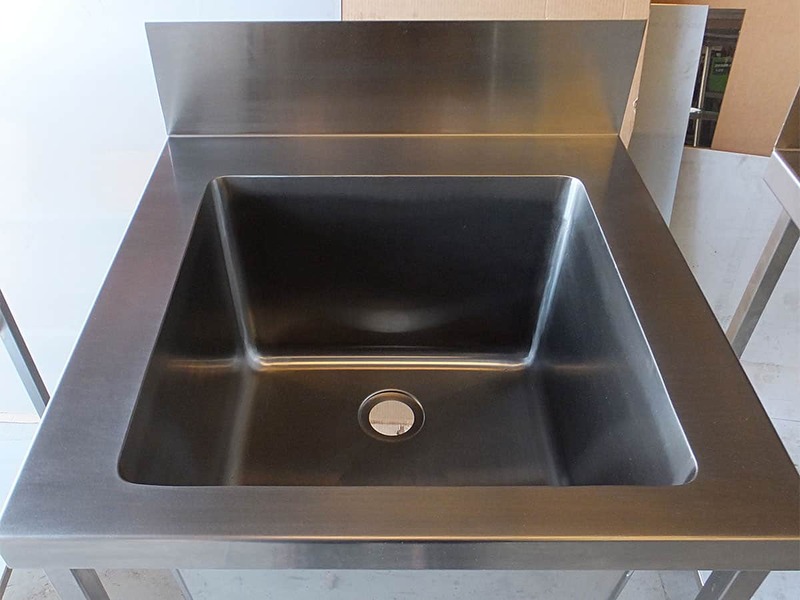 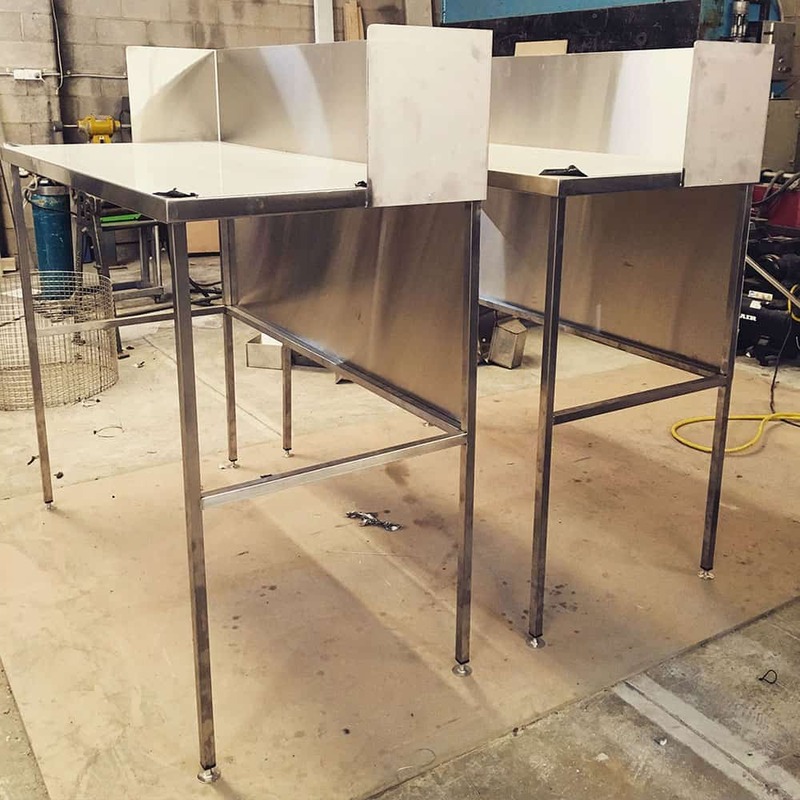 We can easily incorporate stainless steel sinks, scrap holes, draining boards, tap holes, splash backs etc. 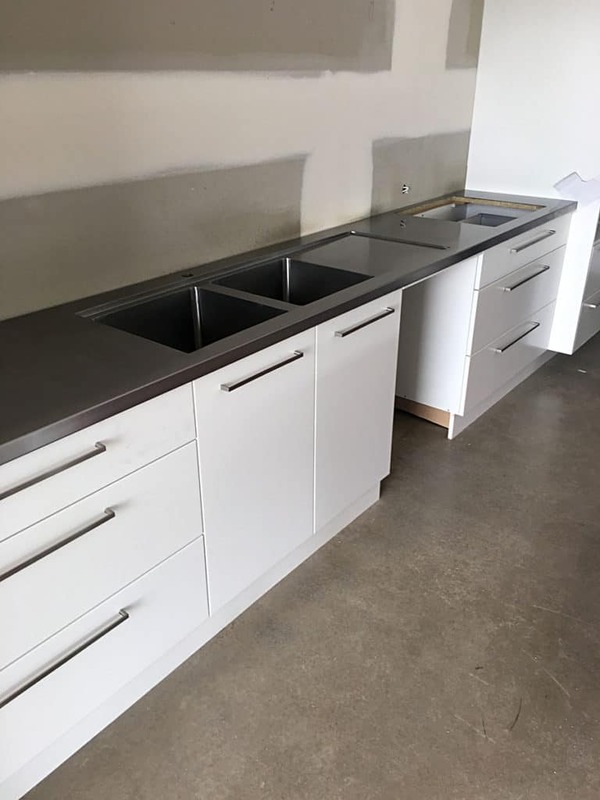 The options truly are endless. 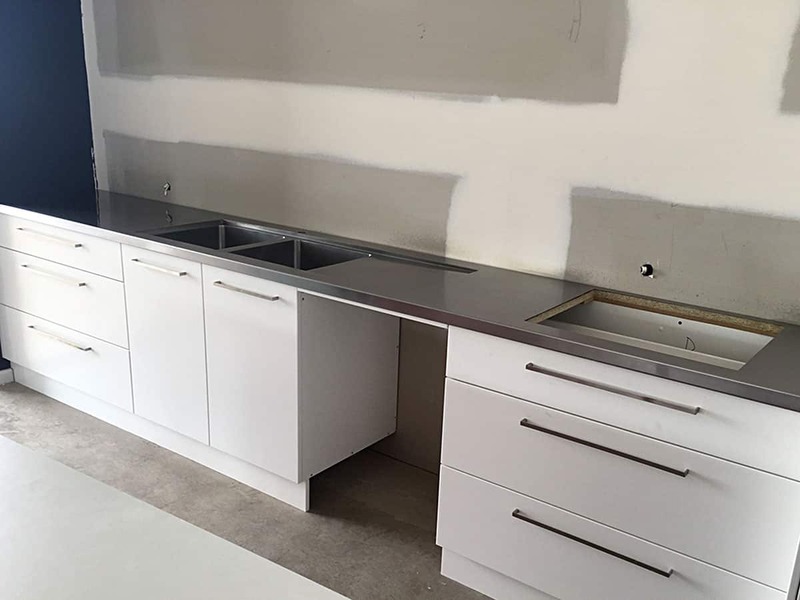 And our job is to help create something that is perfect for your needs, space, and budget.